David Zendzian has 25+ years Information Technology & Security experience and is currently a Founder & Managing partner with ZZ Servers a managed security and hosting company focusing on businesses needing PCI and other infrastructure and security managed data-center solutions. Prior to ZZ Servers, David spent years as a PCI QSA / PA-QSA and Penetration Tester working with companies such as Virgin Mobile, Williams Sonoma, Wells Fargo Bank, US Marine Corps Community Services, Kayak.com and many others to achieve PCI compliance. Before becoming a QSA, David was Technology Manager for Wells Fargo Bank, Private Client Services (PCS, High-Net worth / Brokerage / Wealth Management) where he managed a team of Security/Network & Server architects that design and deploy every Wells Fargo PCS technology project. 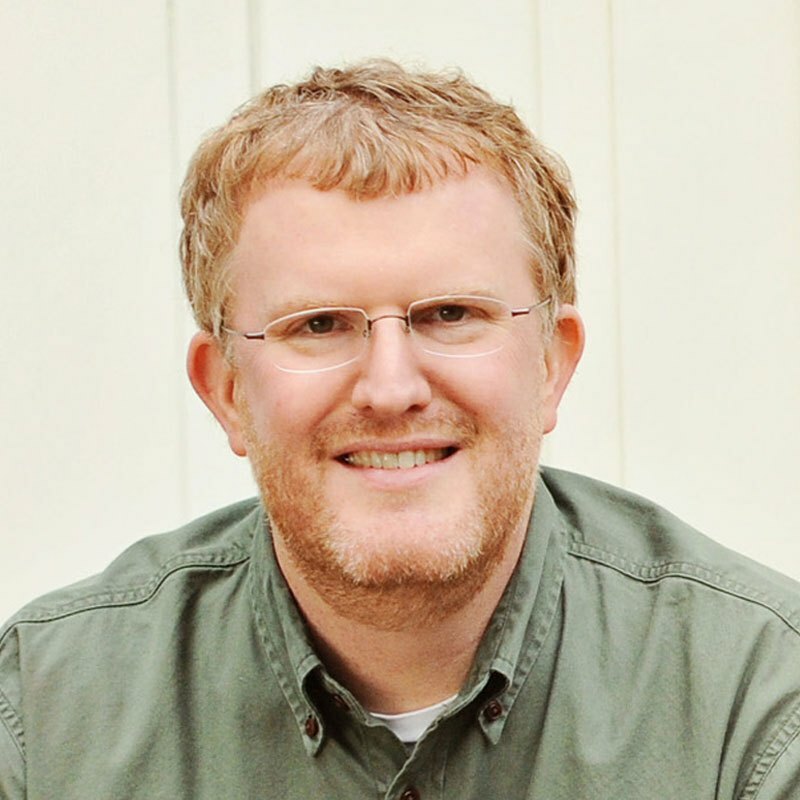 Years ago in 1994, David was a founding partner in one of the first ISPs in South Carolina that was built out of a partnership between two regional BBS’ and in 1997 David founded the first Wireless ISP in the southeast, Air Internet. David currently lives with his wife and 3 wonderful children in Bluffton, SC which is located between Hilton Head, SC and Savannah, GA.